I heard that mobile search is on the rise. 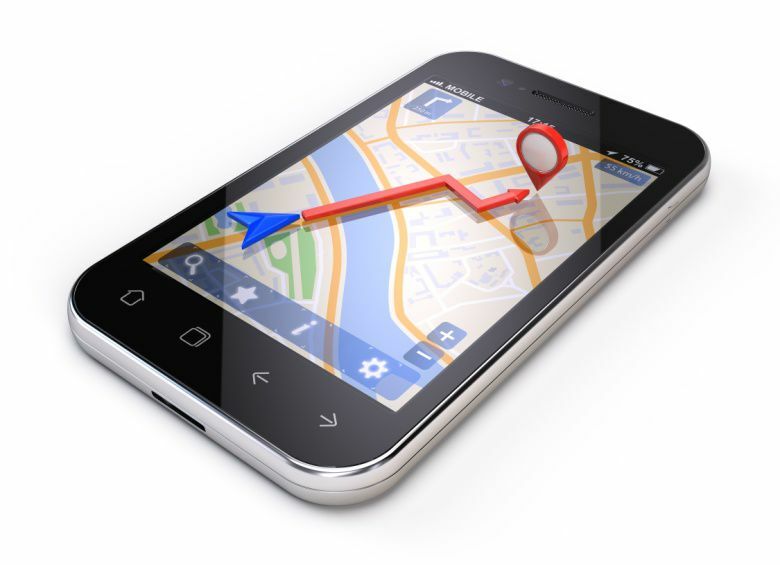 How do I make the most of mobile search for my law firm? A Mobile Website Can Improve Your Law Firm’s Web Presence Are you missing out on reaching 110 million people? That seems like a huge number, and you are missing out if you dont have a fully functioning mobile website. Mobile search. When people search using their phones, tablets, or other mobile devices, it's considered a mobile search, even if they are using their phones to search from home. Desktop search. When people search using their laptops or desktops, it's considered a desktop search, even if they are using a laptop in a coffee shop. For a few years now, mobile search has been growing in popularity. More people own mobile devices and understand the convenience of searching from their phones. What's more, those searching from their smartphones are much more likely to act on the search than those searching from their computers. This means that people who search for an attorney from their phones are highly motivated and ready to take action to call the attorney they deem worthy. In order to make the most of these motivated mobile searchers, you'll need to have your local and mobile games on point. We suggest using a two-pronged approach that will get your law firm found and meet the expectations of mobile searchers. Make the most of local. In order to be found during a local search, you need to ensure that you are listed on the most important local sites. Start with the big guys—Google Local, Bing, and Yahoo. You'll need to make sure that your law firm is not only listed, but listed correctly on all of these sites. If your name, address, or phone number is different on any listing—even just by one number or letter—your SEO power will take a hit. Tip: A service such as Yext can be used to ensure uniformity of listing information. Yext checks over 50 sites, apps, and maps for your listings and lets you know how you are listed on each site. Get a mobile site. If you don't have a mobile site, now is the time. If a potential client arrives at your site from a smartphone and gets a traditional site, he or she will click back and try another attorney who has embraced mobile. After all, if you can't offer a modern, mobile site, who's to say you offer modern, competent legal care? Tip: When designing your mobile site, be sure that the main page contains both call and direction buttons. You want to make getting to your office or calling you as easy as possible. Create and implement a review strategy. Write interesting content that appeals to your ideal client in your ideal city or county. Use keywords that reflect this. Use your local phone number in all listings, not your 1-888 or 1-800 number. Make your profile picture a professional photograph of you or you and your staff. Make sure the description in your listing is interesting and perfectly written. If you'd like our team to help you take advantage of mobile and local search, request a free site audit or call 888-430-8377. We will comb over your site, giving you a full report on how your site is performing and what you can do to improve your local SEO efforts.